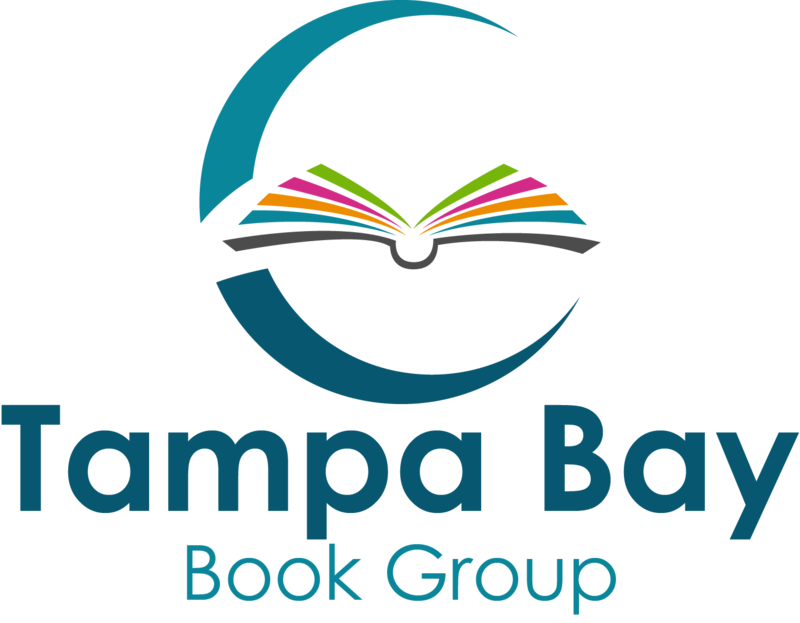 The Tampa Bay Book Group's website is powered by Jekyll. © That Software Guy, 2003-2019. All rights reserved.